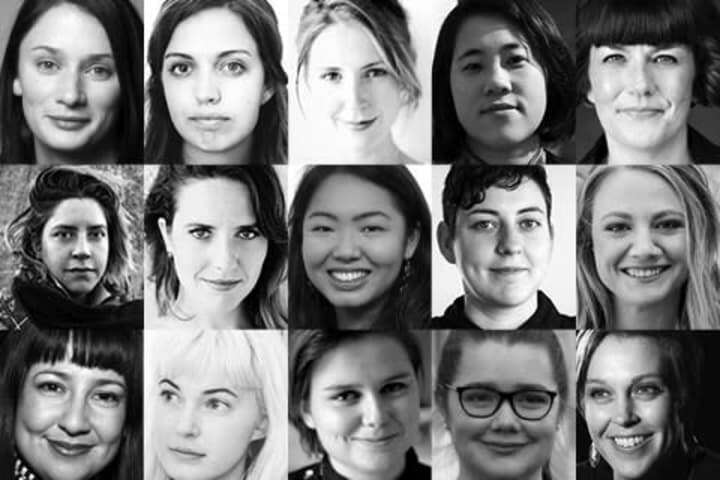 Melbourne Theatre Company is very pleased to welcome nine new members for its Women in Theatre Program in 2016. 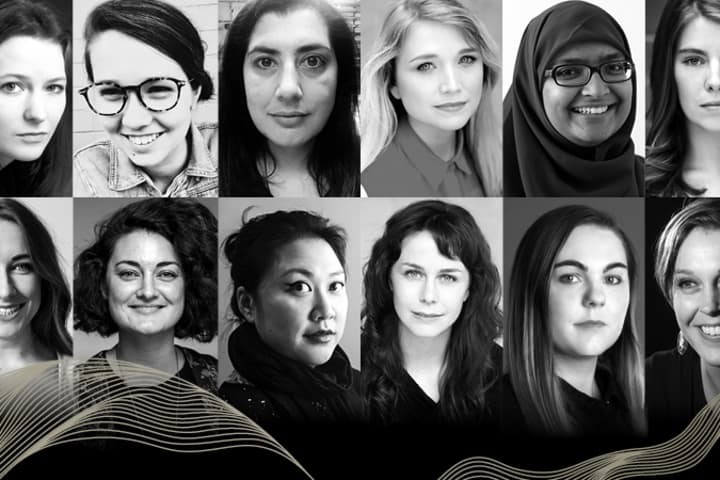 This year’s program is an extension of our Women Directors initiative that will now include other creative disciplines such as sound and lighting design. You can read all about our new members below. 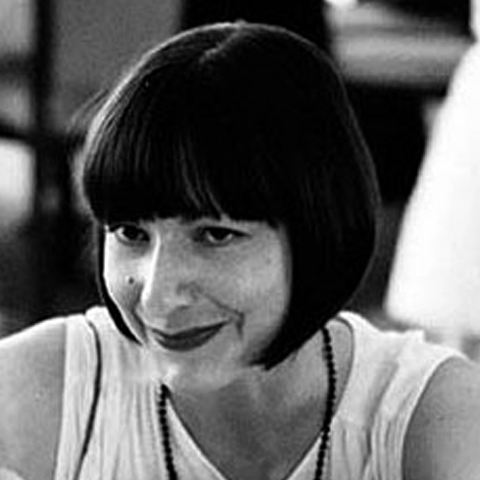 Prue is a Melbourne-based theatre director with a particular interest in new writing. She completed a Postgraduate Diploma in Directing at the Victorian College of the Arts in 2012 and was the recipient of an Orloff Family Charitable Trust Scholarship for Excellence. 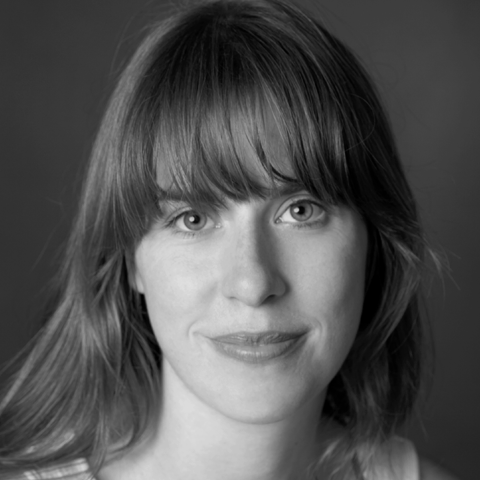 Prue recently directed We May Have to Choose, a new work written and performed by Emma Hall. This production won a Weekly Award for Best Theatre at Adelaide Fringe, was selected to be part of the Forest Fringe program in Edinburgh, received three awards at Melbourne Fringe and has been nominated for the 2016 West Australian Arts Editor Award at Perth’s Fringe World. 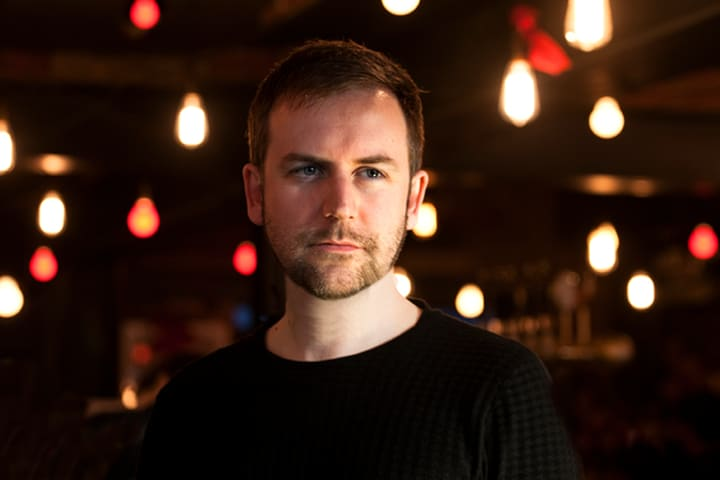 Other directing credits include Katy Warner’s Reasons to Stay Inside (Melbourne Fringe), Dropped (Melbourne Fringe, La Mama Theatre), for which Prue received a Green Room nomination, and MKA’s Group Show (Darebin Speakeasy). Prue has assisted established theatre directors Susie Dee on Patricia Cornelius’ Savages and Richard Murphet on his production of Richard Forman’s Eddie Goes to Poetry. She received an ArtStart professional development grant from the Australia Council for the Arts in 2014 to travel interstate and internationally. 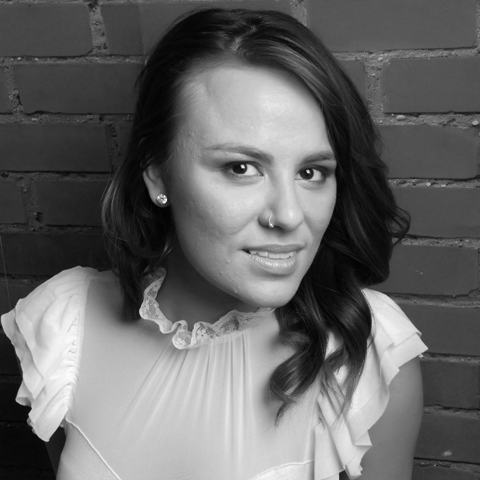 Since graduating from VCA in 2007 as a Postgraduate, Emily has worked as a freelance designer in Melbourne with Red Stitch Actors Theatre, Melbourne Opera, Complete Works Theatre Company, Melbourne Writers’ Theatre and on new works at La Mama, The Courthouse, Northcote Town hall and Theatreworks including regional and national tours. In 2010 Emily was awarded an ArtStart grant and accepted into the JUMP National Mentorship program with mentor Hugh Colman, culminating in a live showing of her costume work. 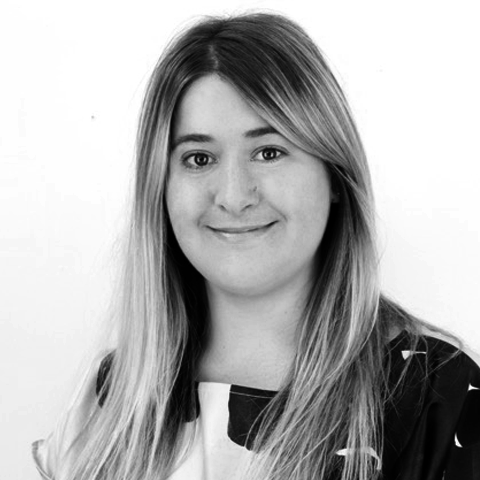 A move to London in 2011 saw Emily working as Research Assistant to Donatella Barbieri, Senior Research Fellow in Design for Performance at the Victoria and Albert Museum, and in 2014 she returned to Europe for 3.5 months on an Ian Potter Cultural Trust grant. She worked as costume assistant on the feature film The Dressmaker, and continues to assist costume designer Marion Boyce. Emily is currently undertaking a Masters by Research (VCA), where she aims to articulate notions of Australian identity in Costume for Dance. Emilie Collyer writes plays, fiction and poetry. Theatre awards and shortlistings of note include: The Good Girl (Winner Best Writer Melbourne Fringe 2013 & Green Room Nomination, Independent Theatre, Writing),_ Dream Home_ (shortlisted Edward Albee Scholarship and Patrick White Award 2012), Promise (Winner George Fairfax Award 2000, Highly Commended Patrick White Award 2000), Argonauta (Winner Young Playwright’s Award 1997). With a breadth of production credits, Emilie has been commissioned by various companies including: Big West Festival, Arena Theatre, ABC Radio, Punctum Inc, The Victorian Arts Centre, Melbourne Writers Festival and St Martins. She has developed work with and been supported by Melbourne Theatre Company, Playbox, Australia Council, Arts Victoria, Ian Potter Foundation, Varuna Writers Centre, ANPC and Playworks. In 2014 Emilie was part of the Malthouse Besen Writers Program. In 2015 she was a Wheeler Centre Hot Desk Fellow and received both a UNESCO Melbourne City of Literature Travel Grant and Australia Council ArtStart grant. She is the 2016 recipient of the Malcolm Robertson Prize. 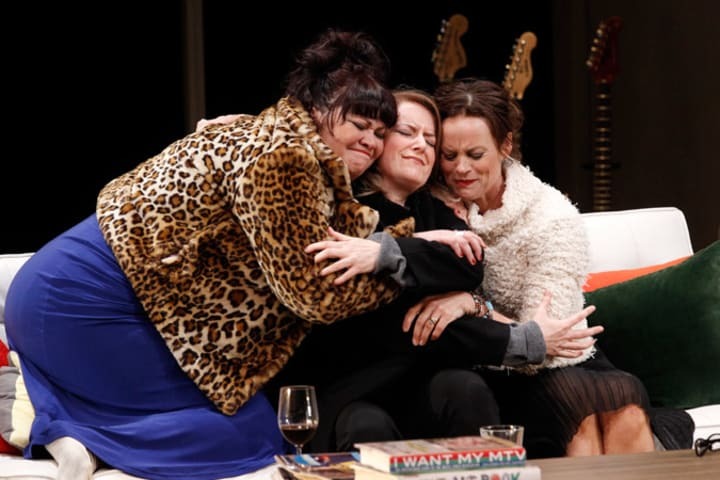 The Good Girl has its US Premiere at 59E59 Theaters in New York February 2016. Her prose and poetry is widely published and has won numerous awards including three Scarlet Stiletto crime writing awards. Emilie has two collections of fiction published with Clan Destine Press. Emilie is a graduate of Professional Writing and Editing Diploma RMIT and Masters in Writing for Performance VCA, University of Melbourne. Emilie is represented by Jane Dixon of Catherine Poulton Management. 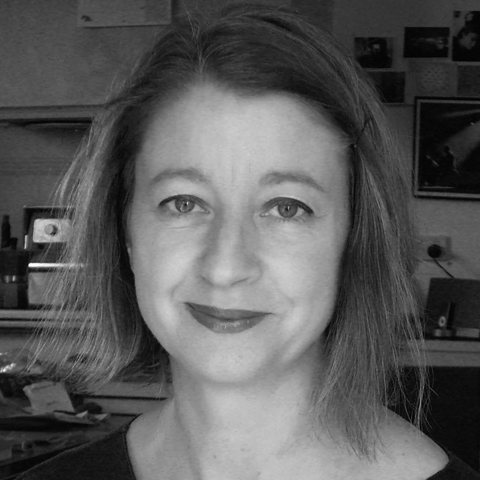 Mish is co-director of POST, formed in 2003, in collaboration with Natalie Rose and Zoe Coombs Marr. Their most recent work was Oedipus Schmoedipus, a Belvoir/Sydney Festival commission. POST have been described as having ‘a seriousness about silliness’ (The Australian), as creators of ‘biting Australian satire’ (REALTIME), and “whose performance art often pokes fun at its very existence” (The Age). Mish’s recent solo works include ‘The Talk’ for Field Theory, Melbourne, and ‘RAMBLE’ for Punctum, Castlemaine. Kate has worked in the arts industry for ten years. Her career has seen her travel from hometown Adelaide to Scotland, Perth (WA) and most recently Melbourne. In June 2015 she began working as General Manager of Theatre Works, St Kilda’s creative hub for independent theatre. Prior to this she worked as Assistant Producer of The Royal Croquet Club 2015 Adelaide Fringe Season. 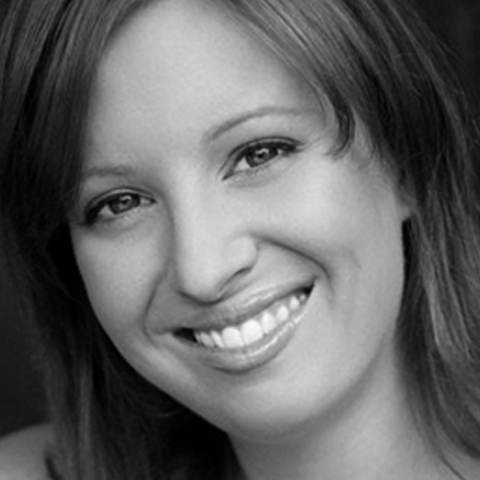 In 2014 she was Assistant Producer of The Blue Room Theatre’s Summer Nights Program (as part of Perth’s FRINGE WORLD). 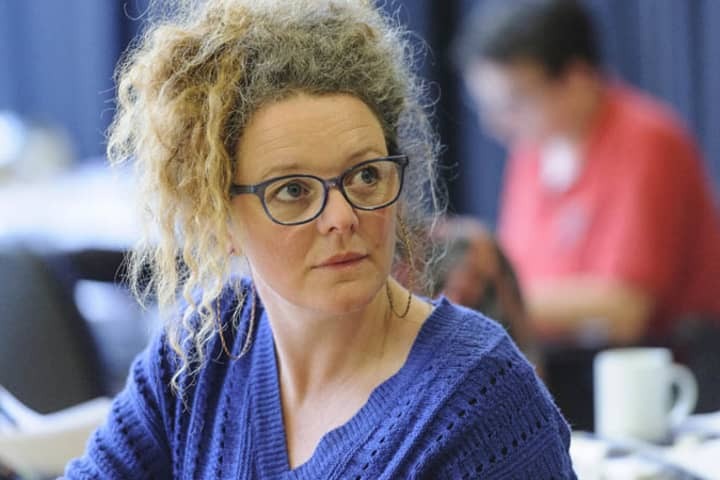 During this time she worked with independent Producer Stephanie Brotchie/ Don’t Be Lonely (DBL) and went on to assist on the Soho Theatre (London) and Underbelly (Edinburgh Fringe) seasons of DBL artists Trygve Wakenshaw and Stuart Bowden. Kate has also worked as Marketing Coordinator, Perth Theatre Company; Education/ Program Manager, Barking Gecko Theatre Company and Operations Officer, Vanishing Point Theatre Company (Glasgow, UK). She has a Graduate Diploma of Arts Management (Western Australian Academy of Performing Arts) and a Bachelor of Arts Degree (Flinders University South Australia). Sound designer and theatre-maker, multi-instrumentalist and composer Jess Keeffe enjoys a variety of musical and theatrical pursuits. Recent work includes a live score for The Seagull (Black Apple Theatre), creating techno for Shakespeare’s Trilogy (Western Edge Youth Arts), a travelling sound design for_ Medea_ (Eagle’s Nest Theatre), headphone theatre for In the Dark (Metanoia), live foley (including smashing vegetables) in The Prodigal Son (VCA) and interactive sound for Infundibular (Rival Dealers Collective). As a cellist and electronic artist she regularly performs with bands Glasfrosch, Jennifer Kingwell and the Garland Thugs, and solo as Tarsier. from The Western Australian Academy of the Performing Arts and recently completed Lighting Engineering and Design at RMIT. 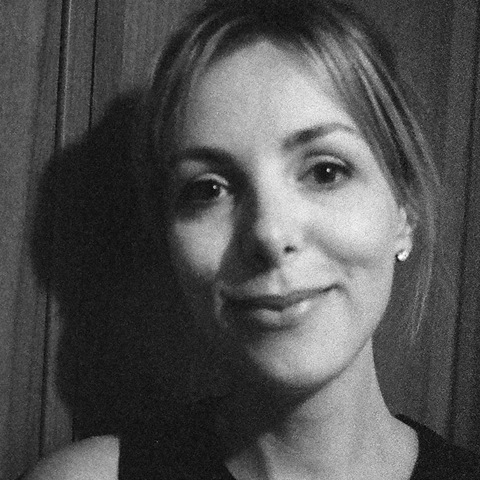 Amelia has undertaken mentorships with Paul Jackson, The Rabble, and international placements with Dewey Dell (Venice Biennale) and UK lighting designer Hartley TA Kemp. Amelia is an Australia Council ArtStart and JUMP Mentorship recipient, and a past participant in the Malthouse Besen Family Artist Program. 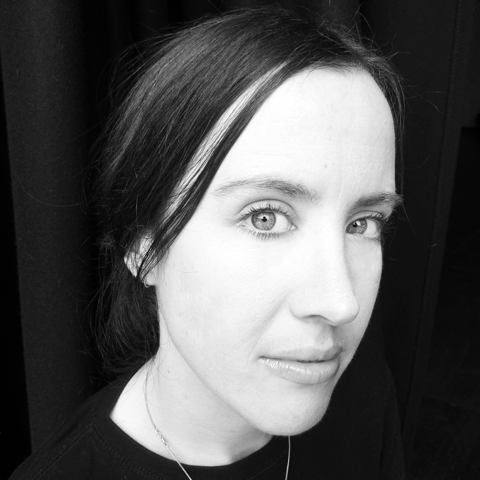 Her recent works include The Listies Ruin Xmas (Malthouse Theatre), Jurassica (Red Stitch), Sets (Dancehouse), Dream Home (Speak Easy), MKA Double Feature (MTC Neon), 10,000 Small Deaths (Dance Massive) Meta (Helium, Malthouse Theatre), Hello There, We’ve Been Waiting (Next Wave/ACMI), Arden v Arden (The Hayloft Project),_ Dropped_ (La Mama, Melbourne Fringe) and Foxfinder (Red Stitch). Amelia’s lighting designs for Dropped (Melbourne Fringe) and Foxfinder (Red Stitch) were both nominated for Green Room Awards in 2014. Jenni is currently the Resident Dramaturg at ATYP. Prior to this she was a Griffin Studio Artist 2014, Co-Artistic Director of the Crack Theatre Festival in 2013 and Associate Artist-Dramaturgy at Belvoir in 2012. Jennifer has worked as a dramaturg on productions such as: Jump for Jordan (Griffin, AWGIE award Best Stage Play 2015), Jumping the Shark Fantastic (Campbelltown Arts Centre),_ By the Sea Freedom_ (Festival of Dangerous Ideas/Applespiel), How it is or As you like it ( Ashfield Council/9th Women Playwrights International Conference), Blood Pressure (Rock Surfers), Animal/People (Rock Surfers), Between Us (ATYP), Between the Clouds (Hothouse/ATYP) and The Trolleys (ATYP). 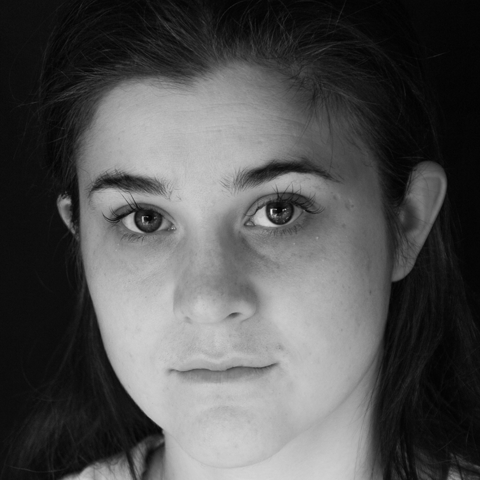 She has also been a dramaturg on numerous new writing developments for both ATYP and Playwriting Australia. Natasha was born in Hong Kong and grew up in both Hong Kong and Australia and considers herself to be a third culture kid. Since returning to Australia in early 2015 after 5 years in London, she has been a participant on the Emerging Cultural Leaders Program at Footscray Community Arts Centre developing her China AUS Arts project with mentorship from Angharad Wynne-Jones (Arts House), and on the Melbourne Fringe Producer Mentorship Program mentored by Josh Wright where she produced Towards Transparency. Natasha was the Co-Creator on 7412 Kilometres of Relations in collaboration with Felix Ching Ching Ho that premiered at Big West Festival 2015. As a Creative Producer and Theatre Maker, she has been the Assistant Producer for RIFT where she co-produced and stage managed RIFT’s overnight production of Macbeth (2014). She has also been the Marketing & Outreach Officer for SPID Theatre working closely with the local community to promote the benefits and wellbeing of the dramatic arts. Since graduating from Goldsmiths, University of London in 2012, she has gone on to make her own work which has been staged at the Brighton Fringe Festival and has worked and produced for theatre companies and organisations such as You Me Bum Bum Train (Empire House, Stratford 2012), RETZ (The Trial, 2013) and Battersea Arts Centre (London Stories: a 1-on-1-on-1 Festival, 2013).